Here’s good news for mountain and climbing enthusiasts. 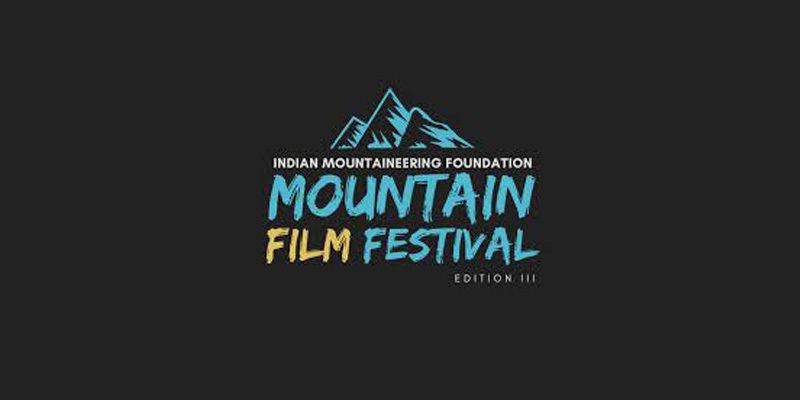 Indian Mountaineering Foundation is organizing the third edition of the ‘IMF Mountain Film Festival’ on February 9 and 10 on its premises in New Delhi. This year the festival will be screening more than 35 adventure short films (averaging 4-5 minutes) shot in India based on various adventure disciplines such as mountaineering, rock climbing, mountain biking, ice climbing, snowboarding, trekking, white water rafting, and kayaking. 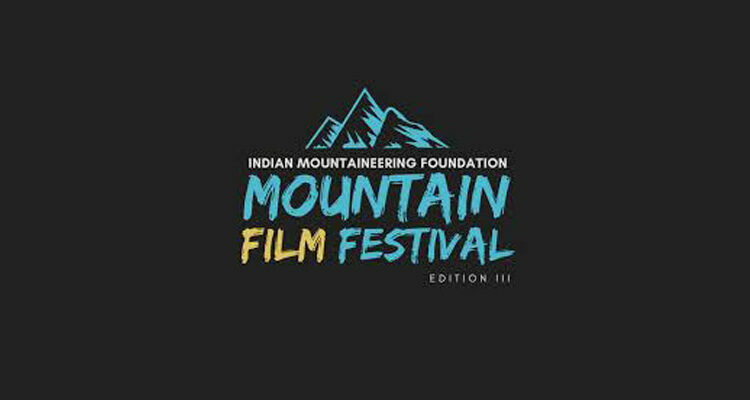 The IMF Mountain Film Festival is a competitive event bringing the best adventure films shot in India or the Indian Himalaya. The festival provides an opportunity for filmmakers to share their work and receive recognition and win cash prizes. All movies which receive cash awards or a certificate of recognition will be eligible to be a part of India Tour and movies will be made available in a 2-hour capsule to various organizations right across India for exhibition. This opportunity will ensure that adventure lovers across India view the festival movies.